>> Where Should Mouse Traps Be Placed? Where Should Mouse Traps Be Placed? If you have mice in your house or workplace, you could have experienced the terror that they normally bring forth. This ranges from poking holes on important documents or that dress that you treasure most. Some rats are very mischievous and hard to catch but the following steps will make you beat them at their own game. There are various types of traps you can buy to catch mice. They may be kill traps or live traps. This is the way to use the traditional spring trap to catch and kill the rodents but not for the live traps that catch and spare them only for them to come back to your house to cause you more trouble. When you get the trap out of its package, there is a little modification you require to boost its accuracy and the killing power. 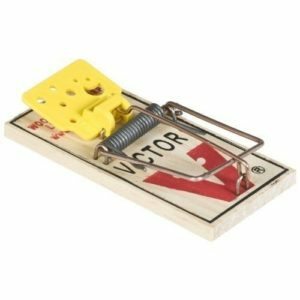 To ensure that the mouse is trapped once they are on the trap, modify the trigger such that it will go off instantly when the mouse touches it even using its legs or mouth. To set it this way, straiten up the trap latch to the last point. Then tilt it back just a bit. This will set a hair-trigger on your mouse trap. The trap in this position can even be set off by the act of the rodent sniffing around the bait. Make sure that you are very cautious with your fingers after adjusting the trap. The trap can accidentally go off when you very least expect it and cut off your fingers instead. Even carrying it around the house is enough to trigger it. Therefore, you should hold the trap by the sides on the edges on the bar when you set the trap. If the trap accidentally goes off when you are holding it this way, its bar will not strike you. You will just drop the baited trap and reset it ones again. Use a nut especially the peanut as your bait since mice love nuts. Get half of a nut and hook it into the claw of the lethal trigger. This will grip the nut firmly in place such that a mouse can not get the bait and escape safely with it. By jamming the nut on the trigger claw while having the trap in a hair-trigger position, it will go off just when the rodent sniffs this yummy nut. Cheese is not among the favorite diets of mouse. However, given no other option, it would be very glad to devour your cheese. If these suggestions don’t work, we have other ideas for what bait to use in a mouse trap. Where to set the mouse trap, is another important considerate to have in mind. You might set a hair-tight trap but fail to catch the nasty rodents since you have placed it out of their routes. You will easily recognize their route. They will either get on your food stuff or defecate in your open bag of rice or peas and hence, you know they were around. Mice also tend defecate along their routes. When you come across a lot of their feces, put the trap around that location. Mice tend travel and operate along the same routes. 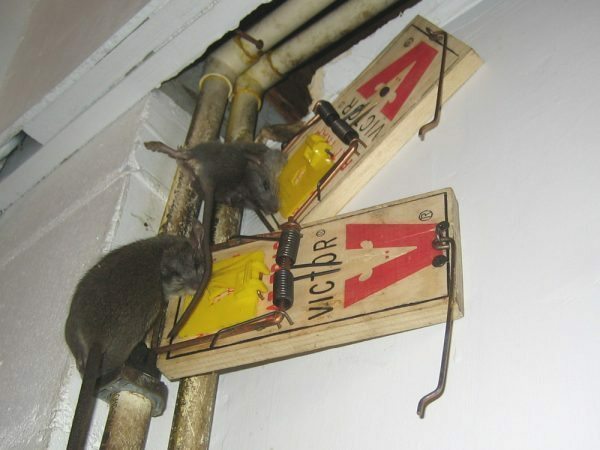 Ensure that the trap is clear from obstructions so that the rats see it easily and incase it goes off, it does not get obstructed from catching and killing the rodent. If your mouse trap is in a hard-to-reach position, anchor it using a wire and string. The anchorage will also help in subduing the rat if it tries jump around with it when it goes off. If you tie it with a string, you will also be able to locate the slain rodent after the trap goes off. When possible, keep checking your trap regularly. If you find it having caught a rodent, dispose the dead rat and clean the trap right away since where there is one rodent, there are other more around. The slain rat could not be living in seclusion. Rats live with their families. Hence, if the dead rat had not entered your house while just straying around hopelessly, others may still be in their hide outs. After the first success, repeat the earlier procedure. Reuse the nut as the bait. Look around for it since they normally fall off from the claw due to the hard impact of the trigger in the catching-to-kill action. You will reckon that a dead mouse can not eat a nut. Therefore, if you fail to find it, that is a clear indication that there are more rats around who arrived on the scene before you and helped themselves safely with the bait. Find another nut and hook it as before when resetting. Put the carcass in a bag to feed it to your snakes or dogs or just hang it on a tree for the birds. 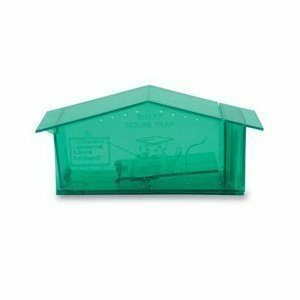 These snap traps are the cheapest and most efficient way to get rid of mice in your house. 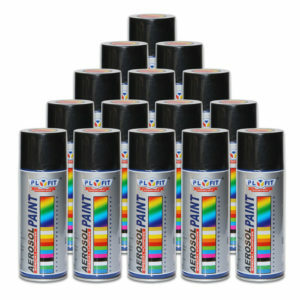 They are easy to use and very straight forward. Want to get rid of the mice and don’t care how it’s done? Get these snap traps! The humane smart mouse trap is perfect for anyone looking for a no kill mouse trap. Using this trap you can catch the mouse and take care of it in any way that you see fit. Get the no kill smart mouse trap. What Is The Best Bait For Mouse Traps? Mothballs For Mice – A Safe & Effective Repellent? Boric Acid For Mice – Effective Or Waste Of Time?